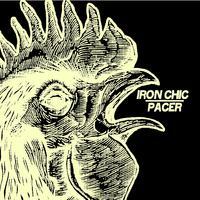 All In Vinyl - IRON CHIC / PACER - Split 7"
The first 7" in our second series of split 7"s, this time around featuring the mighty Iron Chic and Pacer. 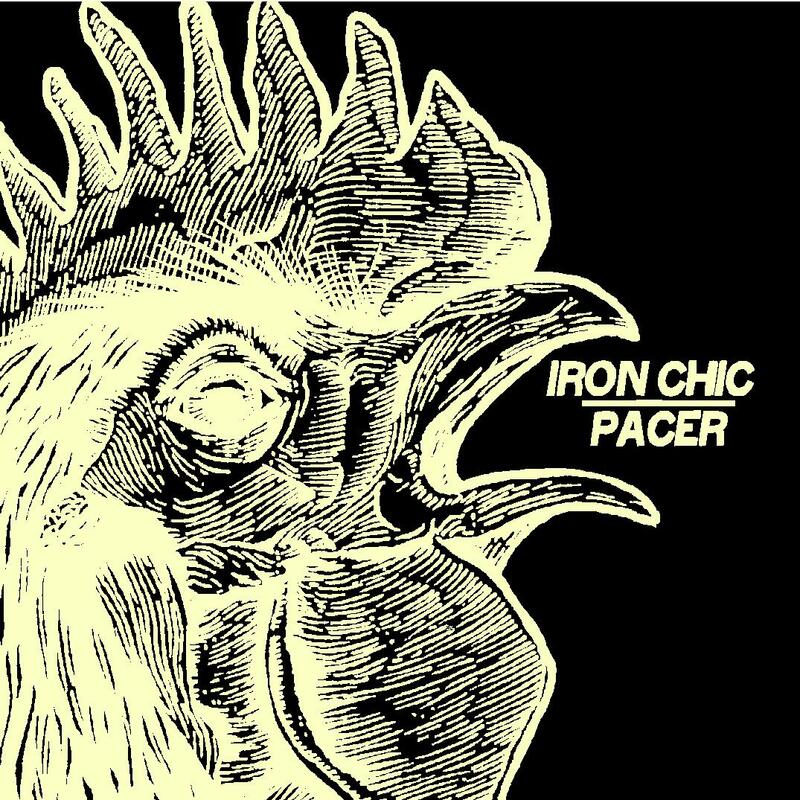 They released two of the best records of 2010 and now New York and London's finest have come together to kick things off. With both bands you can talk about them being jam packed with ex-members of x, y and z but they are so good in their own right they need no sales pitch! 2 brand new songs from each band. Each 7" comes on colour vinyl with screen-printed covers and a digital download. The artwork for this series is being done by Joe from Calvinball, so expect it to look as good as it sounds!